Document and maintain notes related to your research on licensure requirements, employee files, internal discussions and call logs. Notes can be edited and shared with your entire team and allows you to build an usable knowledgebase. Track expenses for each authorization and licensure by category. 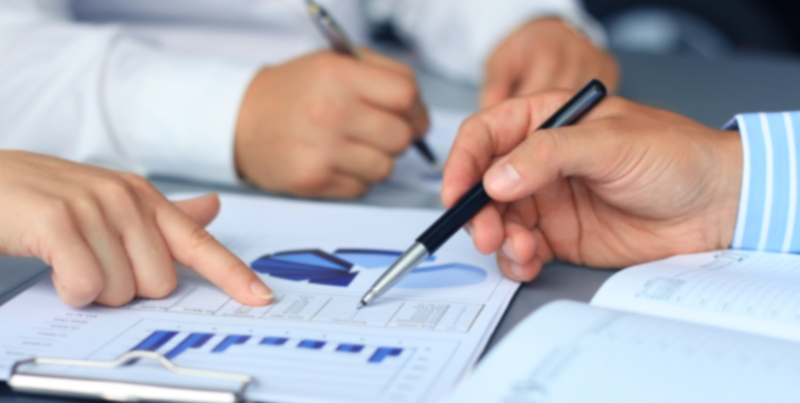 Maintain remarks and use expense reports for budget reporting or planning. Create a centralized repository of all your related documents. Drag and drop multiple files to upload or reuse previously uploaded files. Use pre-built reports or use rules to filter records for visualization or reporting. Export the data to work off-line or directly grab a snapshot for including in your business reports. Never update your website manually. Pre-built, customizable, public facing explore portal will automatically update your disclosures for you. We maintain the agency contacts and their links for you so you don't have to spend your time searching and finding that information on the internet. 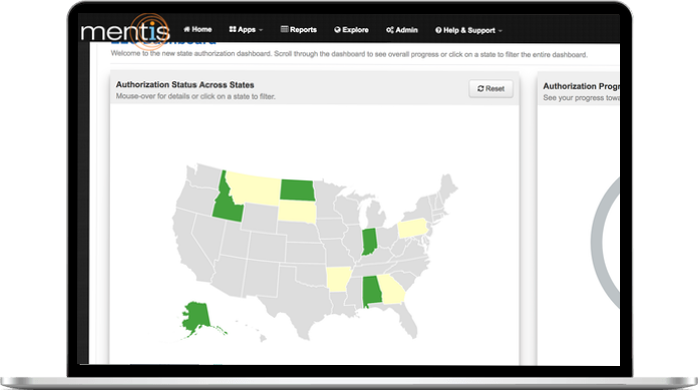 Analyze your student enrolment numbers with your licensure and authorization status. Know the students that need to be contacted and proactively monitor your compliance. Success: Email has been subscribed. © 2013-2018 Elc . All Rights Reserved.